Whether you're going through menopause or not, your hormones can influence your mood. 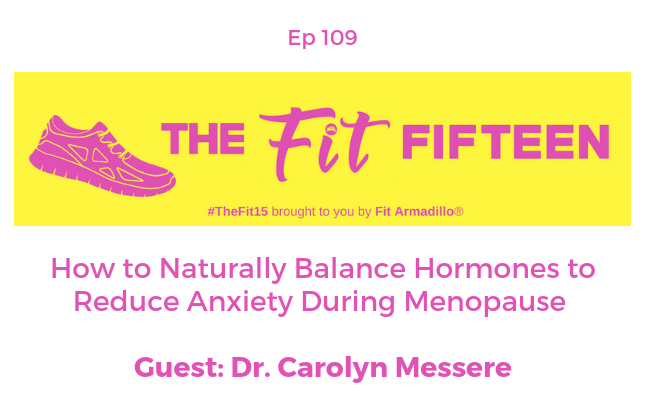 Dr. Carolyn Messere joins us to share how to naturally balance hormones to reduce anxiety during menopause. But don't skip this episode if you are a male listener or younger female fan! 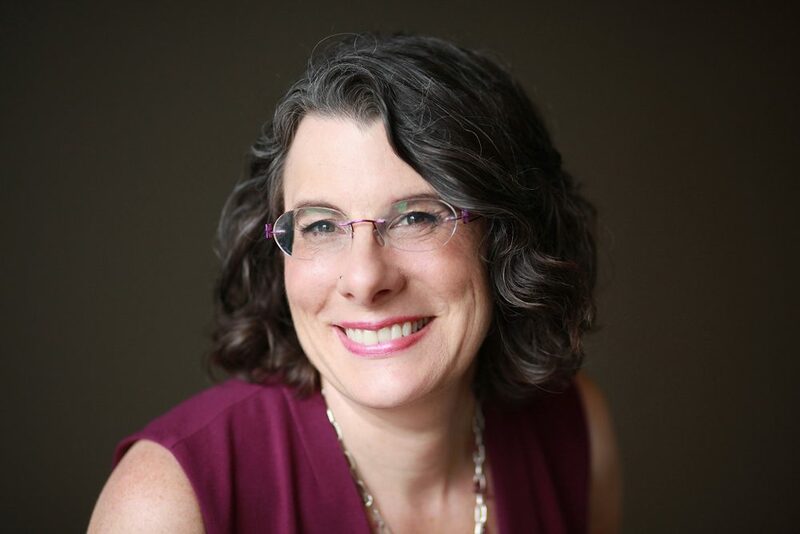 The strategies she shares for taking a holistic approach to balancing hormones to reduce stress are simple and useful for anyone - one can even be observed in cats! problem" way of practicing medicine. I studied functional medicine. 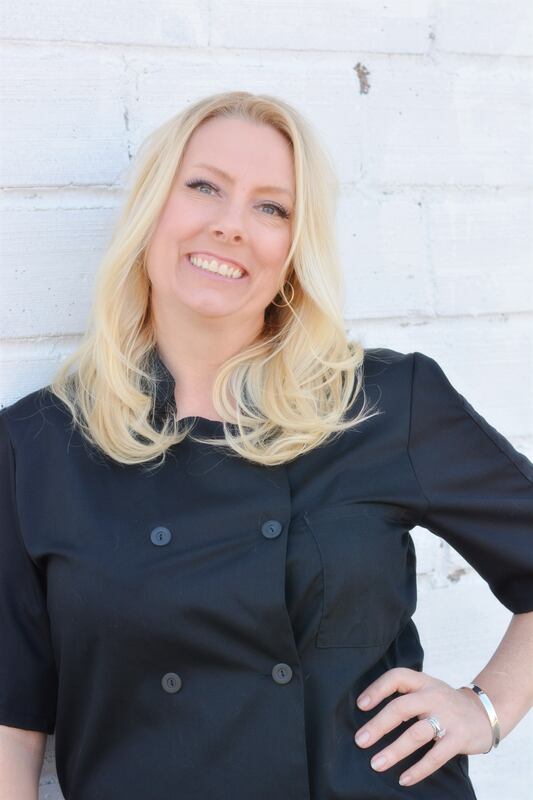 And I embraced a holistic approach to health - getting down to the root cause of issues like irritable bowel syndrome, hormonal imbalances, low energy, and irritability. Now I help women who are fed up with not being listened to or taken care of get back to enjoying their work and their home lives. I work with them to find the root cause of their symptoms and create an individualized program to treat those root issues.